Cloud data storage is playing a vital role in the productivity of many small to large size businesses. 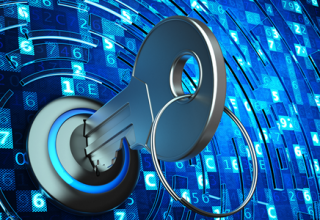 In general, businesses store and manage their data on both local and could servers. They use programmatic techniques to synchronize their local databases with the clouds ones. By the same token, many mobile Apps using Application Programming Interface to synchronize user’s local database with cloud ones. Therefore, it’s very important for business managers to pick the right database design and make their data accessible to their employees and customers in real time. In designing databases, it’s highly recommended that a team of non-programmers and programmers meet and discuss the needs and requirements of company data storage. By itself, programmers can not guarantee the most efficient database design. Often, even best programmers are not aware of actual requirements of end customers. For instance, marketing folks need to share the insights fromsurveys of customers with programmers. Therefore, the most optimal approach for a database design is a result of collaborative effort of technical and non-technical teams. Now that we know the important of database design, we will review a comparison between two database design approaches based on both technical and non-technical requirements. 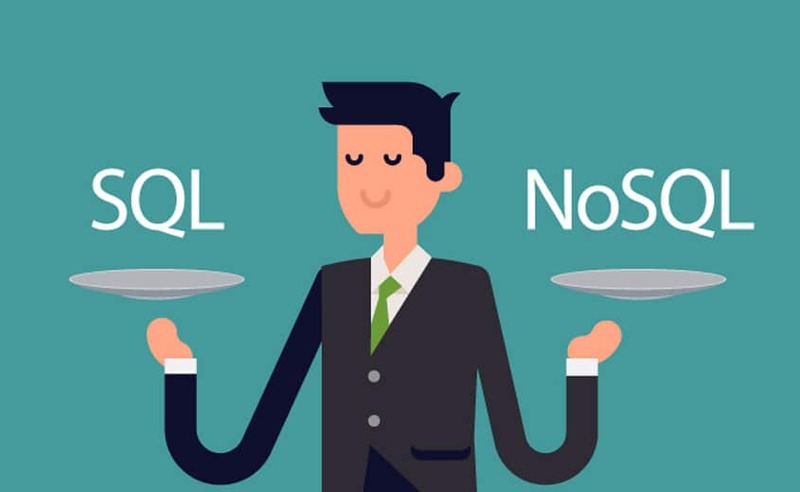 When it comes to choosing a database, one of the biggest decisions is picking a relational (SQL) or non-relational (NoSQL) data structure. 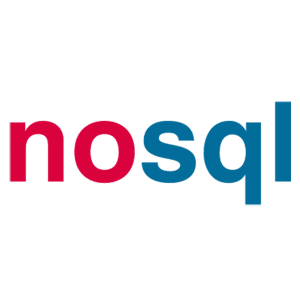 What is SQL and NoSQL? SQL (Structured Query Language) is a programming language that is used to manage data in relational databases. Relational databases use relations, which are typically called tables, to store data and then match that data by using common characteristics within the dataset. 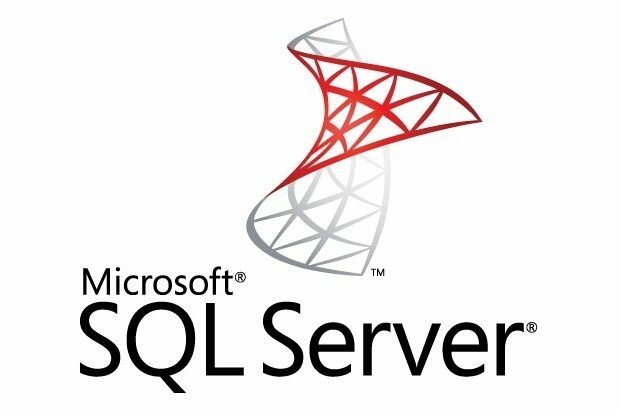 Some common relational database management systems that use SQL are: Oracle, Sybase, Microsoft SQL Server, Access, and Ingres. A NoSQL database, on the other hand, is self-describing, so does not require a schema. Nor does it enforce relations between tables in all case. All its documents are JSON documents, which are complete entities that one can readily read and understand. NoSQL refers to high-performance, non-relational databases that utilize a wide variety of data models. These databases are highly recognized for their ease-of-use, scalable performance, strong resilience, and wide availability. NoSQL database examples include MongoDB, MarkLogic, Couchbase, CloudDB, and Amazon’s Dynamo DB. You need ACID compliancy (Atomicity, Consistency, Isolation, Durability). ACID compliancy reduces anomalies and protects the integrity of your database. It does this by defining exactly how transactions interact with the database, which is not the case with NoSQL databases, which have a primary goal of flexibility and speed, rather than 100% data integrity. Your data is structured and unchanging. 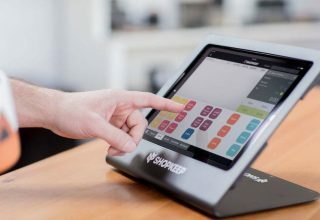 If your business is not growing exponentially, there may be no reason to use a system designed to support a variety of data types and high traffic volume. A NoSQL database doesn’t limit storable data types. Plus, you can add new types as business needs change. Cloud-based storage is a great solution, but it requires data to be easily spread across multiple servers for scaling. Using affordable hardware on-site for testing and then for production in the cloud is what NoSQL databases are designed for. If you are developing using modern agile methodologies, a relational database will slow you down. A NoSQL database doesn’t require the level of preparation typically needed for relational databases. The best way to determine which database is right for your business is to analyze what you need its functions to be. SQL is a good choice for any organization that will benefit from a predefined structure and set schemas, particularly if they require multi-row transactions. It is also a good option if all data must be consistent without leaving room for error, such as with accounting systems. There are many online resources and training sites for those interested in learning SQL database design such as courses offered by High School Technology Services. Likewise, there are few well-known certifications issued by Oracle Company that are great for those interested in pursuing a career in database design. 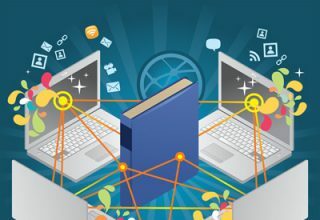 For those who wish to explore the subject of cloud data storage and database design, I recommend reading articles such The History and Future of Cloud Computing and What is Big Data, and Why is it Important. Indeed, Big Data, Cloud Computing, 5G network, and Smart Cities are major trends that will shape the next generation of cloud data storages and database design.